Time to Change is a growing social movement working to change the way we all think and act about stress and other mental health problems. Time to Change has already reached millions of people and begun to improve attitudes and behaviour. Despite the progress that has been made it is widely known that many people still don’t consider stress and its effects on mental health to be relevant to them. They don’t believe mental health problems are likely to affect them or people they know.The reality is that mental health can affect anyone. Statistically, 1 in 4 of us will fight a mental health related problem in any given year. Which is why Stress Awareness Month is so important. 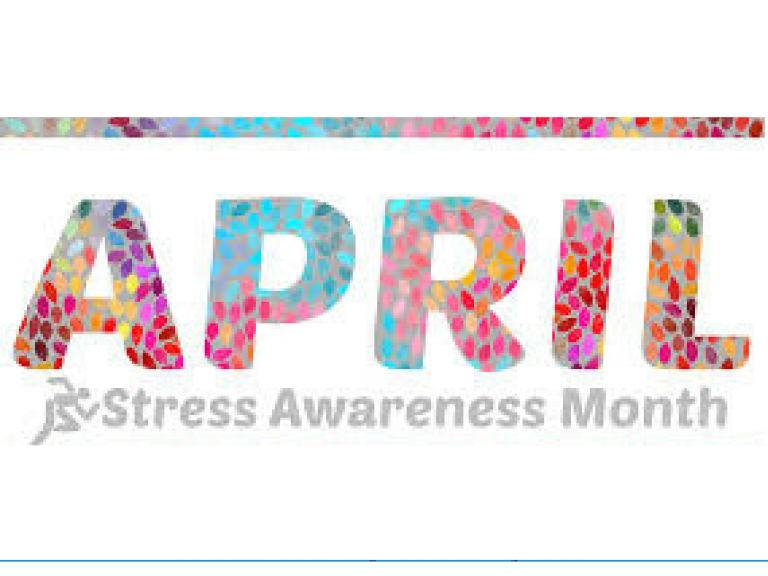 Stress Awareness Month is a National cooperative initiative whose aim is to inform people about the dangers of stress, successful coping strategies, and counter harmful misconceptions about stress amongst the population at large. Find out about Local Hubs, Local Hubs combine insights from the national campaign with local knowledge to support communities, workplaces and schools to help replace negative attitudes with more positive ones and improve behaviour towards people experiencing mental health problems where they live and work. Tool kits and resources are available for use locally in fundraising and raising awareness in the community. Stress Awareness Month is recommended by The Best of Taunton and Bridgwater.